We're always busy in the shop creating. 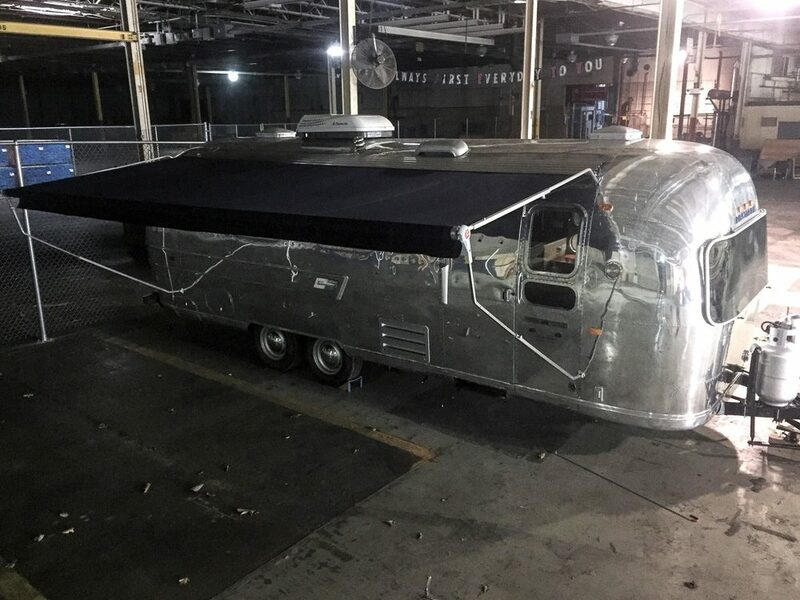 Whether it's the customization of a vintage Airstream or the development of a new logo, we put strong design sense and a high level of craftsmanship above all else. Every day brings something new, so follow along. Our favorite Scotty is having a blast at different events this summer! That shine looks great against other classics. We think the makeover was a success! We were excited to dive into this polish, as the '62 exterior is near flawless. 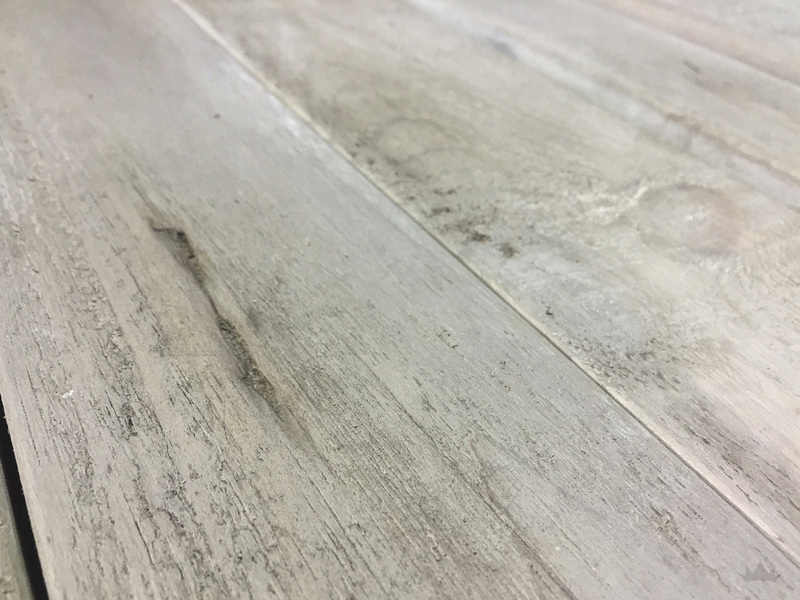 With minor dings, no tape, paint, sap, or signs of sanding... it is bound for a beautiful finish. We were lucky to spend some time with our client as she set her new space up. Here is a selection of the jewelry she creates that inspired the design and soul of this reno. We pulled from their natural elements, touches of metal, and natural tones. By keeping the surroundings fresh and neutral, the subtle colors and textures of the pieces stand out. Mimi Page Jewelry is made with found objects, beautiful beads, and precious metals. They are hand made, each one being unique because of it. Her current styles range from stones set in silver, to metal flower motifs. If you are interested in owning these looks for yourself, or requesting a custom piece, visit her online shop! The name of this trailer could not fit better than it does right now! No matter how prepared you are, random things can go awry. So we've learned to roll with the punches. We were hoping to send them off today but the universe had other plans. Maybe it knew the questionable weather would turn into a storm and ruin it's freshly polished shell! Having some fun today creating vintage graphics! Now that we are happy with the driftwood finish, Justin sets to installing the pieces. They are built just outside the trailer in the wood shop area, being fitted along the way to make sure they hold tight to the curves of the walls. 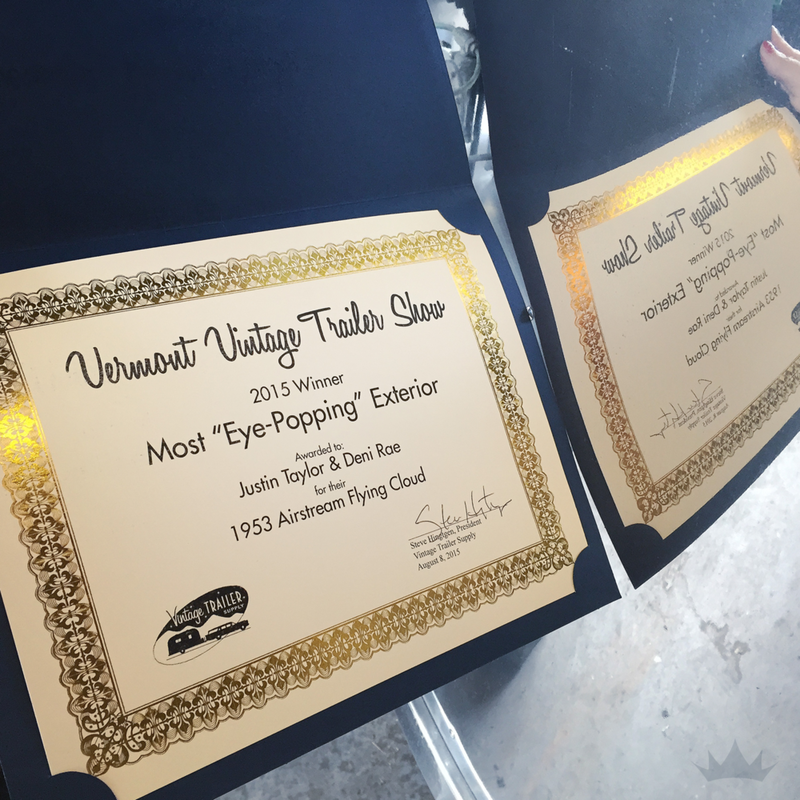 Piece by piece they are brought into the Airstream and fastened in place. An additional step, for those of you tackling lengthy processes such as this, remember to reward yourself for jobs well done along the way. To achieve a high level of craftsmanship, it takes a lot of dedication and time as you experiment or scale a technique to cover a large quantity of material. Turning this pine board to driftwood took days, ones that started early and ended well after the sun went down again. If you don't remember to enjoy the process or stop and rest with a cold one, walk outside, or hug from a loved one, the grind can get to even the best of us. Remember that every stage completed is a small milestone. One that gets you closer to a beautiful result if you stay the course and don't burn out along the way. 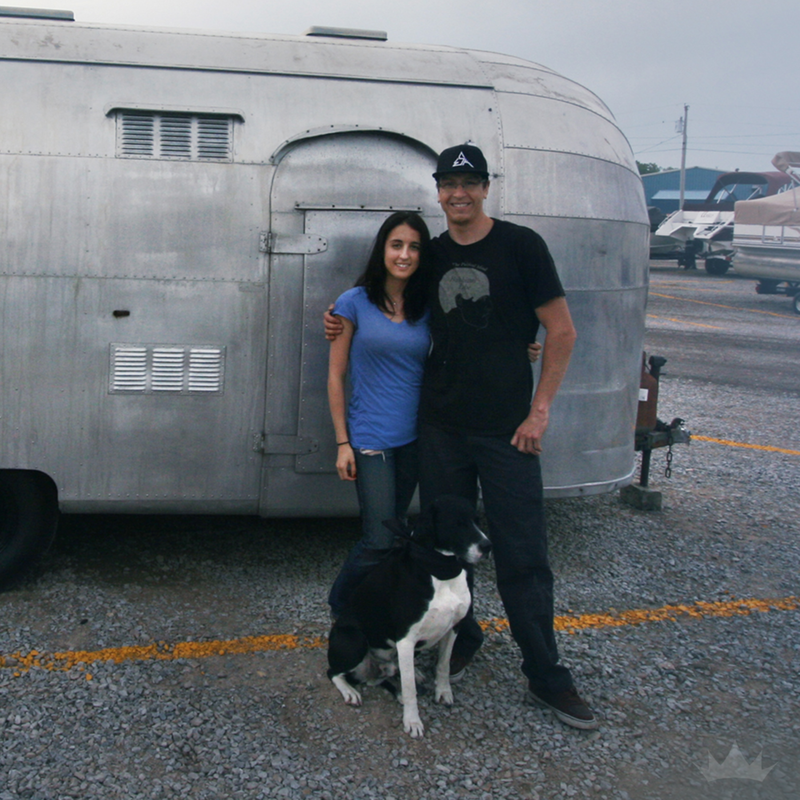 Once we heard an Airstream would be be making an appearance at this year's beer fest, we knew we had to check it out. We popped in during the last 30 minutes of the event which proved smart. Now with a majority of the visitors either sloshed or filing out, we were able to spend the remaining time with the awesome manager of the Stella Artois popup bar. He let us check out the interior and was super friendly. 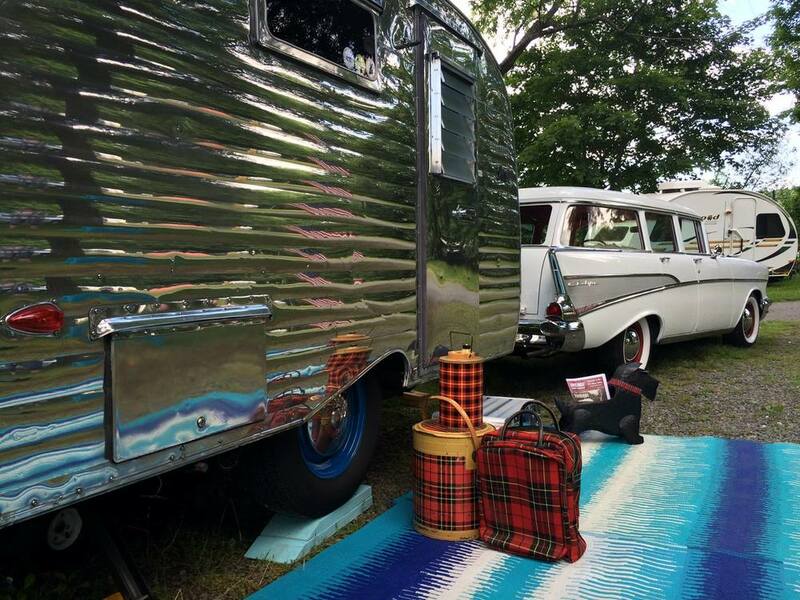 We are happy to see Airstreams used in the fashion and enjoy hearing their backstories. Thank you Curtis for the time and enthusiasm you have for what you do! We are fortunate to keep in contact with past clients, even ones from Healthy Homes! 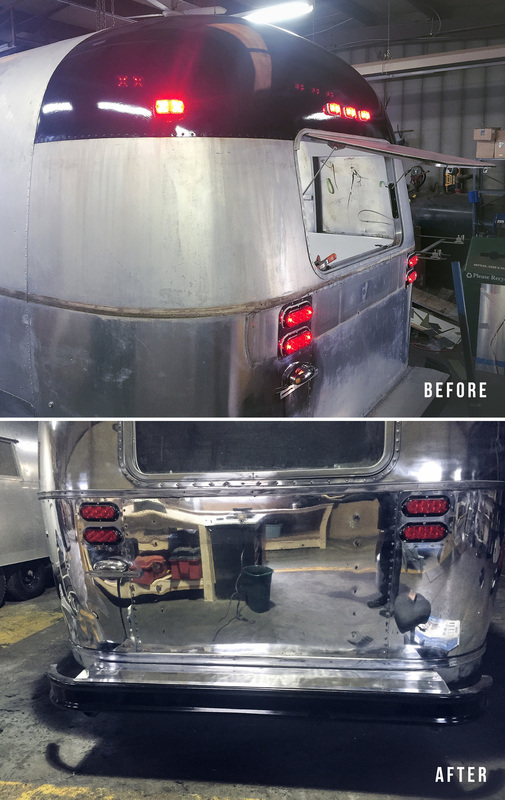 It has been great to help this family keep their Airstream in tip-top shape. This round was all about shade! We installed a sleek Royal Blue awning today from Zip-Dee, just before the summer heat takes over. Have fun guys! Polishing the day away. 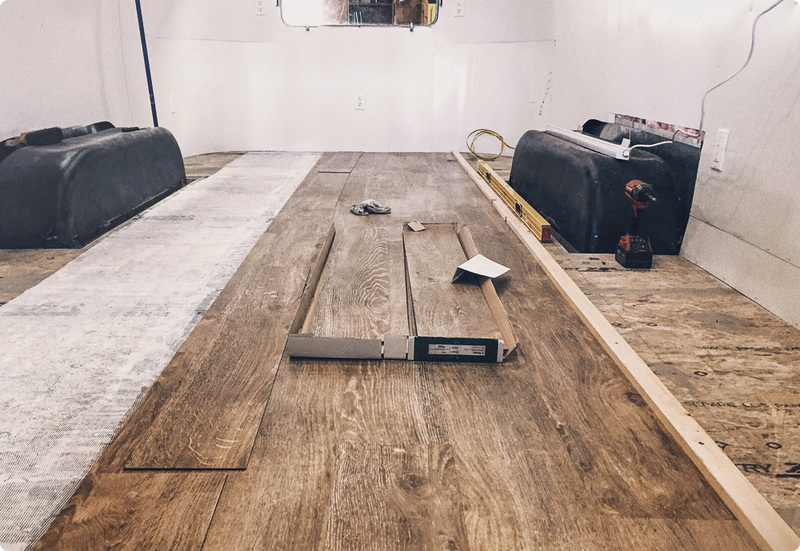 There were some tough spots on this trailer but with a little patience we worked through it. Although we got this exterior to be very shiny, it still has many imperfections due to being sanded. We can not stress enough how bad this is to do to aluminum. This goes through the top layer which protects it and damages the soft metal underneath. Buffing can only do so much, as the markings will leave a fogginess or catch the light to highlight imperfections. If you find yourself dealing with a similar issue, it is not the end of the world. 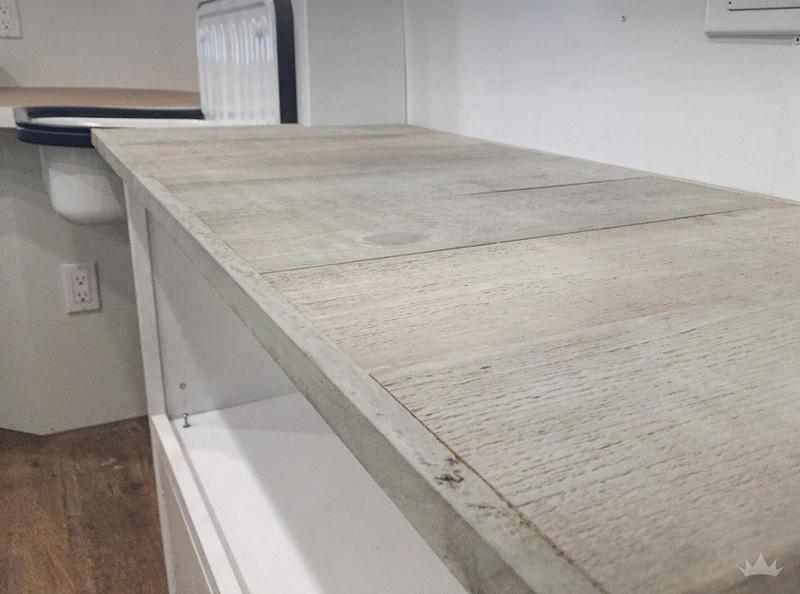 Many vintage trailers have crossed paths with a sander or something that marked its shell over the years. In this case it is best to buff what you can, and let it add to the character of the unit. If it is beyond repair, you can always consider replacing panels, painting the shell if it is an Argosy (like this one) or cover it with vinyl. Whatever your solution, there are always many ways to tackle an obstacle to suit your needs and style best. 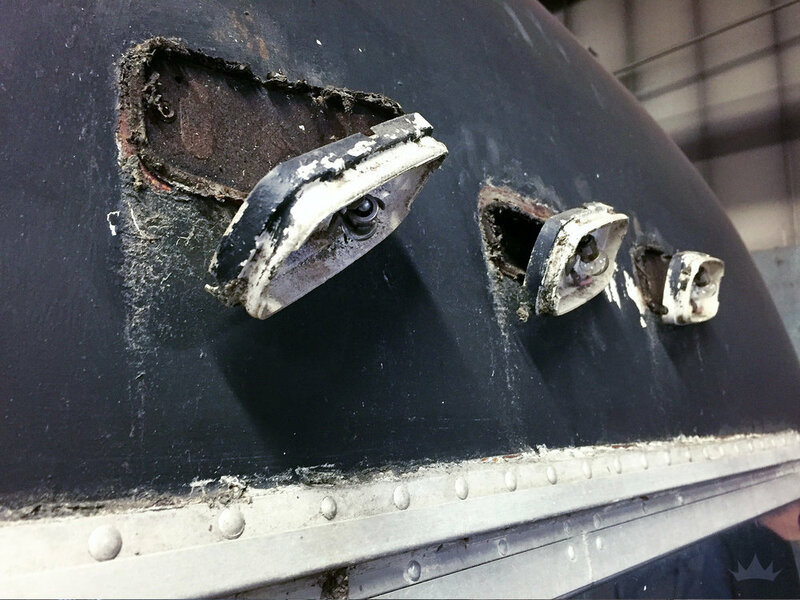 Using white enameled aluminum, we did the traditional vintage Airstream cowlings inside GoGo. 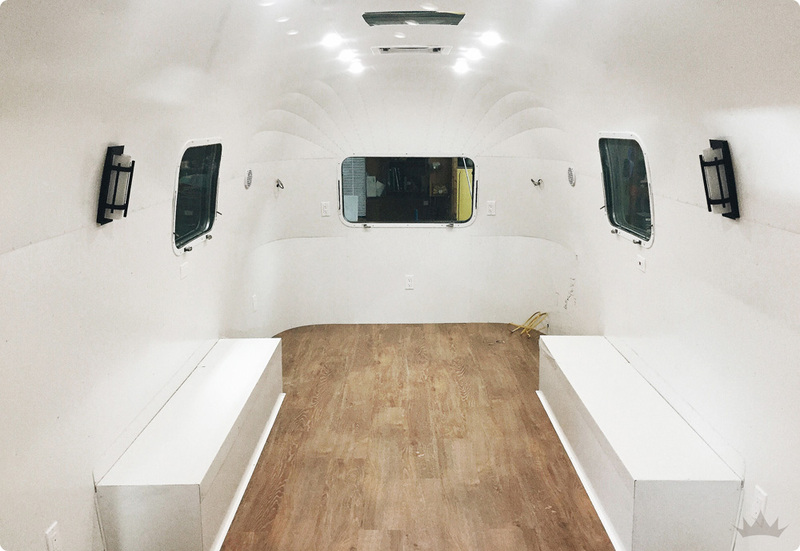 We love using iconic details like this in an Airstream that didn't normally have it. With thirteen carefully positioned panels, we now have beautiful fanned centerpieces at each end. Instead of being completely painted like many Argosy trailers, GoGo only had the upper end caps painted matte black. These areas of the exterior are actually steel, not aluminum, and can't be polished like the rest of the shell. We decided to keep the black look which mimics the jewelry that will be sold inside. The lights were rotted and falling out, and the surface of the paint had seen better days. The best way for us to get a smooth finish with new paint was to completely strip the old material away. After grinding each end cap down, we masked off the surrounding area and sprayed numerous coats of gloss black paint. Since we won't be polishing these spots we were able to wire up the lights and test out the new wiring. Spending the weekend patching and bucking rivets! This pocket-sized bucking bar is awesome for fitting into small, hard to reach areas. This 1962 Ambassador is currently being renovated into a luxury four- season home with a spacious kitchen, spa bathroom, and modern amenities.